I know I said in my last haul that I wouldn't have any more hauls but I completely forgot about a giveaway prizs and packages that hadn't arrived yet! I shouldn't think you will mind anyway, you seem to quite enjoy hauls! This is what came in the gift box, I adore the box it came in! Nearly everything Laura sent me is from the Christmas range and most of it is stuff that I didn't get to try! Unfortunately a few little bits of this broke off in transit but that doesn't bother me. 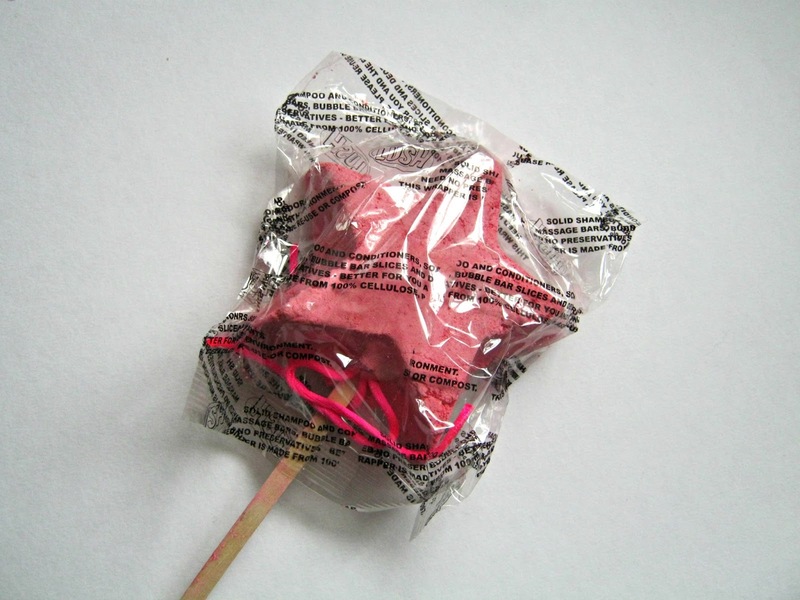 I've heard a lot of good things about this bath bomb so I can't wait to try it! 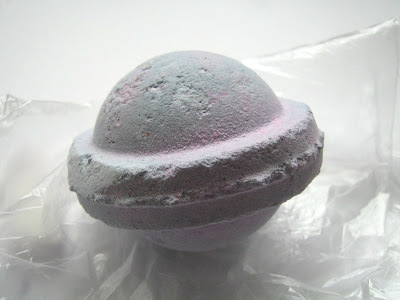 This is one of the LUSH bath ballistic's that I really like. 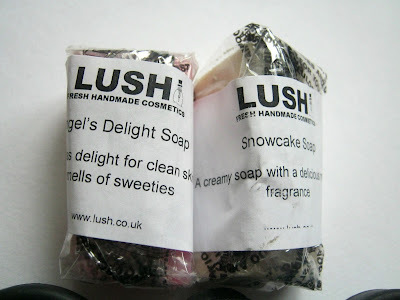 It smells a bit like parma violets and I quite like that smell! 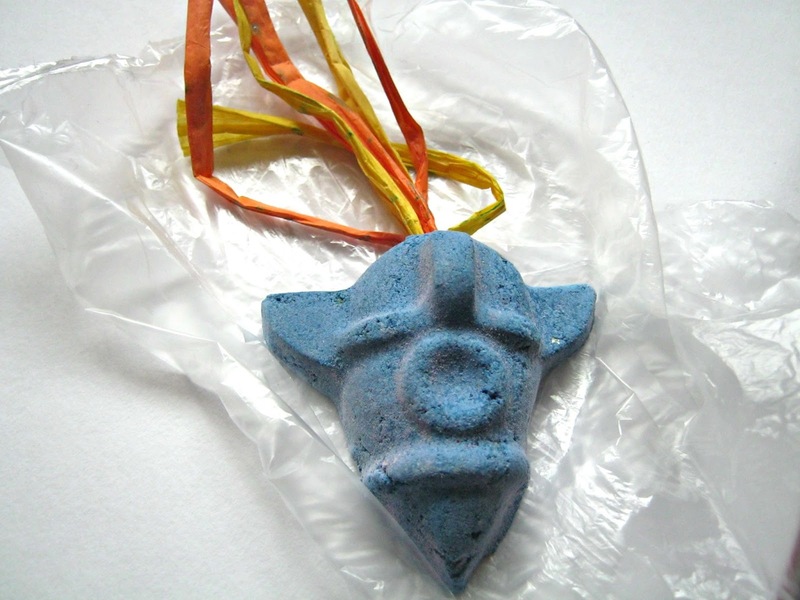 This is just one of the more simple ones that relaxes me when I pop it into the bath. I now have two of these to use up! 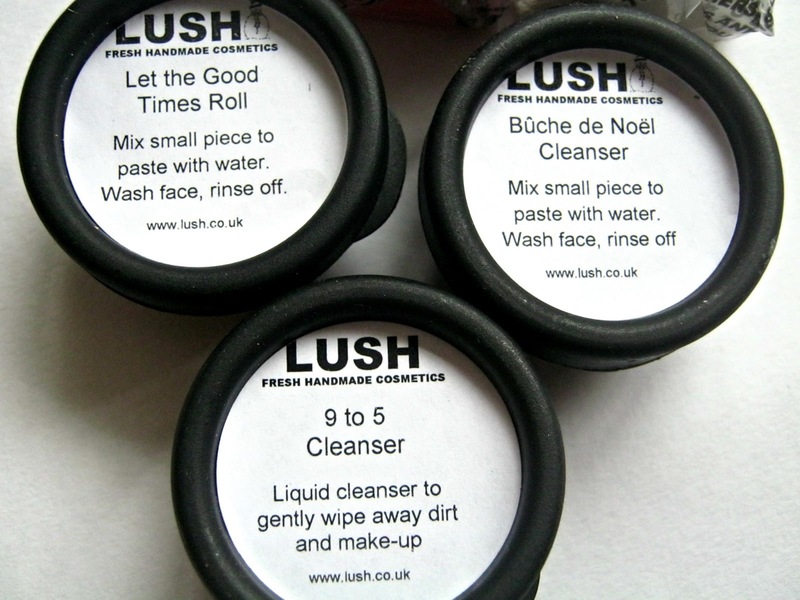 These last ages and I love using them in the shower, they are really slippery though so I'm always dropping it! I love a good bubbly bath and I can't wait to try this reusable bubble bar. 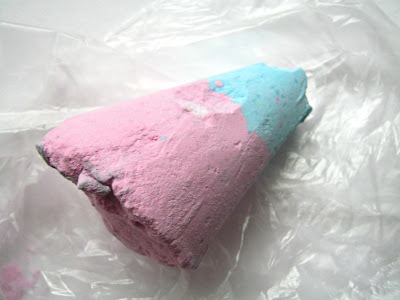 I haven't tried this particular bubble bar yet but it smells nice and if it makes lots of bubbles then I'll be happy! Laura also kindly got me a few separate things! Hopefully I should get a few uses out of this as its on a stick. It smells divine so can't wait to be waving this around in my bath! The package also came with quite a few samples to try! 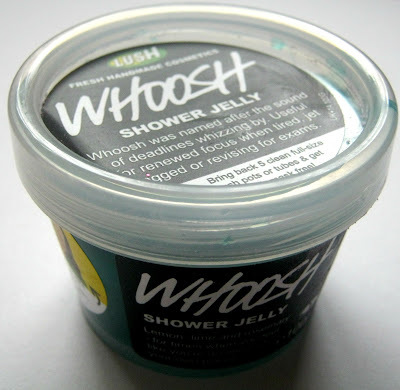 I already have a chunk of this soap and its one of my favourites so this will get used up quickly! 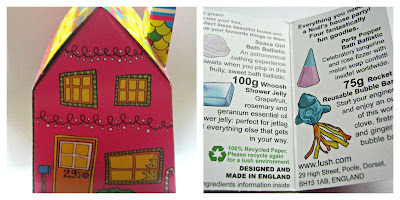 I loved this soap in 2011 for its gorgeous scent but never got round to buying some last year so I'm so glad I have a little chunk to use. I haven't tried any of LUSH's cleanser but I know my mum uses them and really likes them so hopefully I'll love them as well! Also I won Katie's recent giveaway (her blog) and I won some lovely things so I thought I would share them with you. 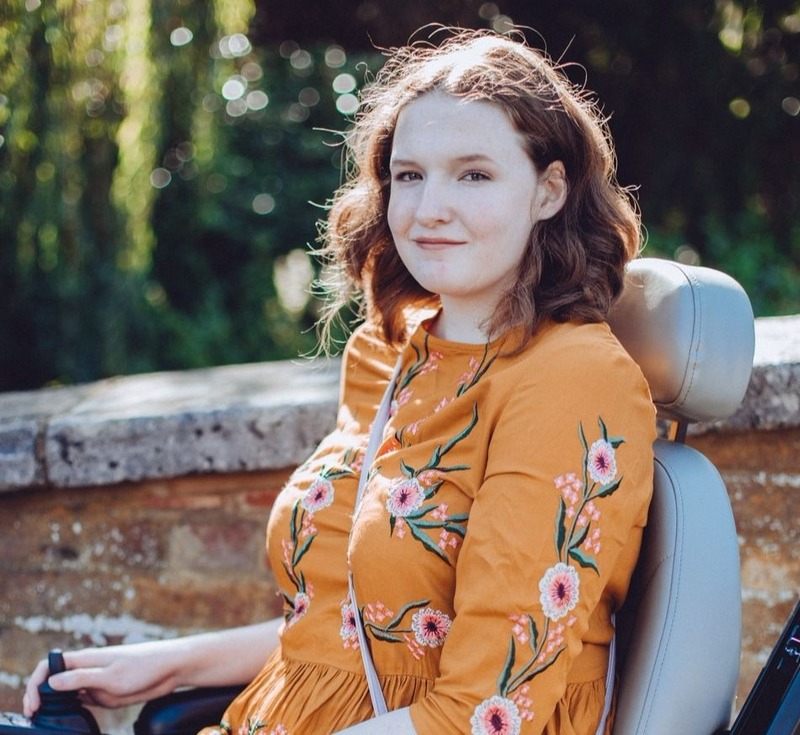 I love Katie's blog so I really recommend you go and have a little nosy on it! 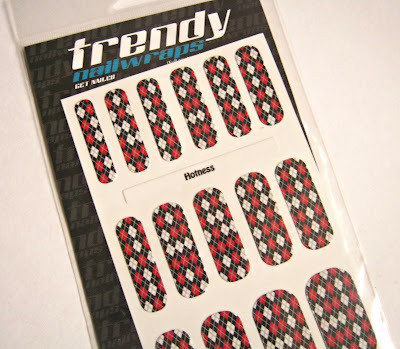 Now you know that me and nail wraps don't have a good relationship but I really love the preppy design of these and will definitely be giving them a go. I haven't tried these lip glosses from MUA so can't wait to try them out. My MUA collection is getting so big now so I might do a collection post at some point. 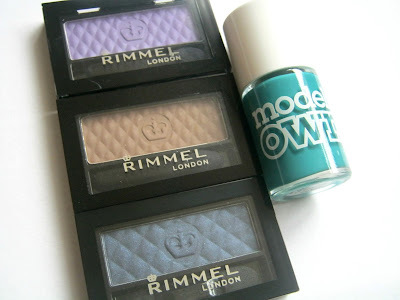 I have one eyeshadow from this line from Rimmel and I really like it so its great to have some new shades to try out! 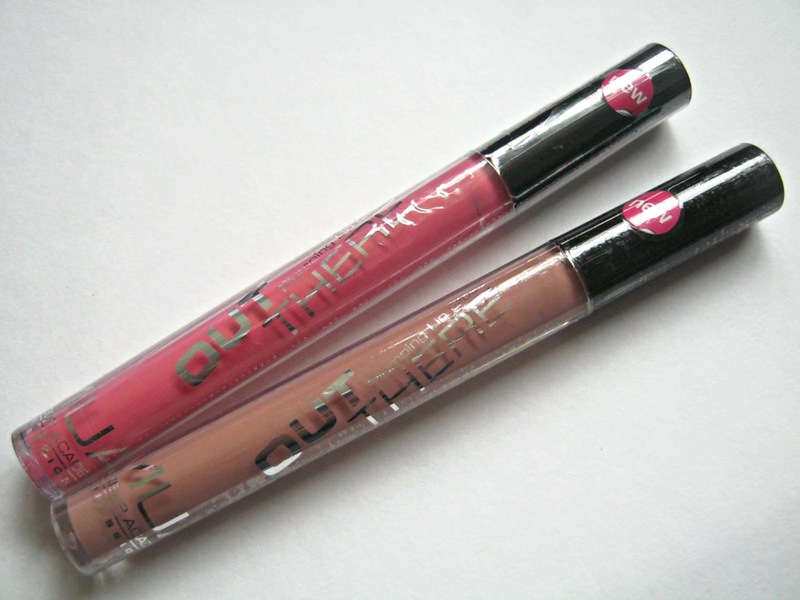 Serene looks matte which is perfect for me as that's what I've been wearing recently! The purple and dark blue shades also look lovely as well. Another Models Own Nail Polish to add to my collection! I have been loving teal and duck egg shades recently so this colour is very welcome to join my collection. I now have lots of goodies to play around with and pamper myself with! I'm a very lucky girl to have friends like Laura and I'm really grateful for everything that she kindly bought me. Also thank you to Katie for all of the lovely giveaway prizes. Great haul. Let us know how the Space Girl bath bomb turns out.